Despite the hostilities, festive greetings did not stop for war and, while it is fast approaching a century since this Tank Corps Christmas Card was originally sent, it remains in very good condition. 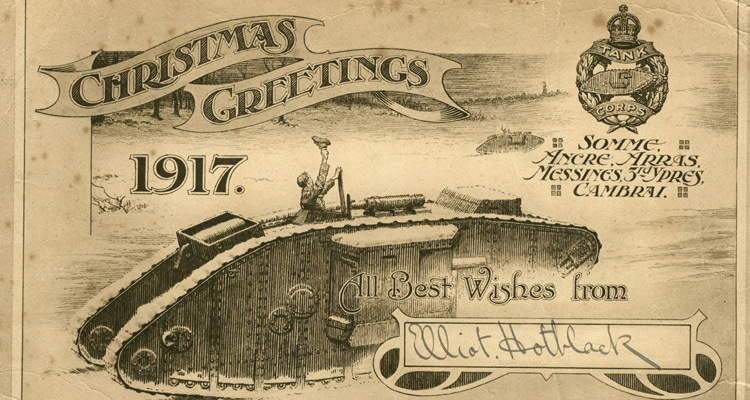 The card offers “Christmas Greetings” with the main picture featuring a crewman waving his cap from a Mark IV Tank. 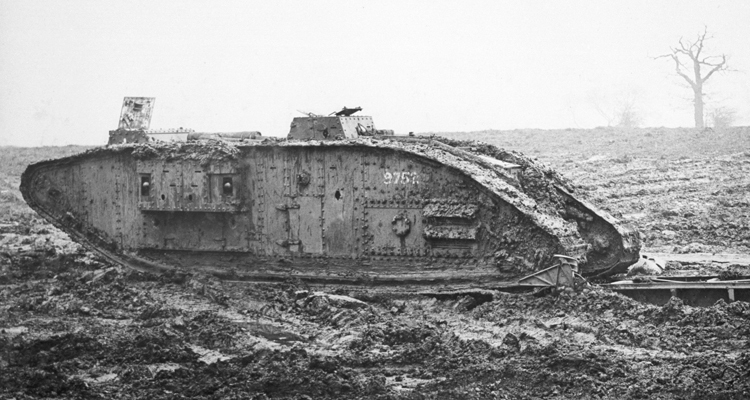 The Tank Corps crest is at the top right hand side listing the battle honours of the Corps: Somme, Ancre, Arras, Messines, 3rd Ypres and, of course, Cambrai. This card is signed and posted by then Captain Elliot Hotblack. 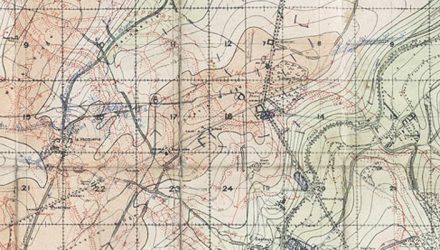 Hotblack was originally an intelligence office, attached to the Machine Gun Corp which would later become the Tank Corps. 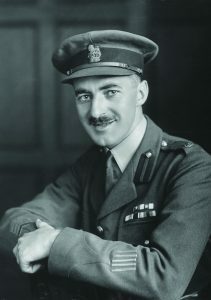 A pioneer in tank reconnaissance, he would became one of the Corps most decorated officers awarded Distinguished Service Order & Bar, Military Cross & Bar, The Legion of Honour, The Russian Order of St Anne and mention in despatches five times. 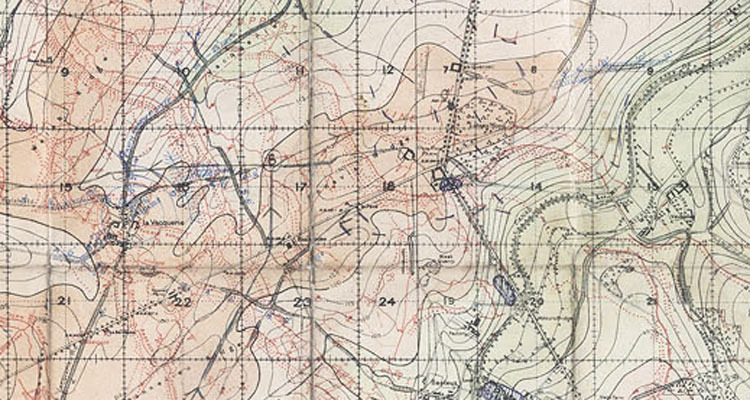 Wounded five times during the First World War, Hotblack would later rise to the rank of Major General. 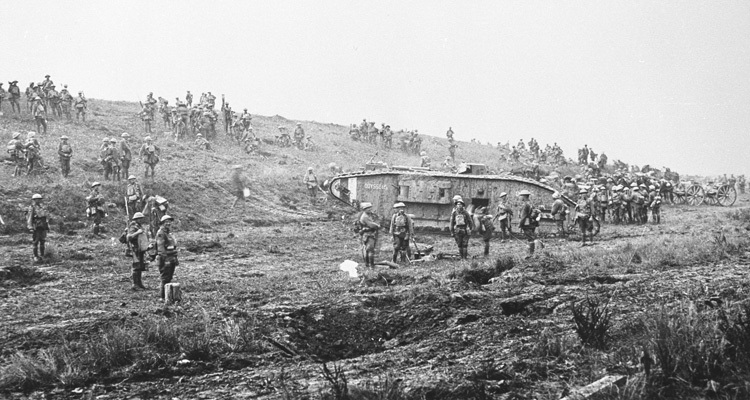 Searching The Tank Museum archive, a report was found from 1st December 1917 written by Capt. 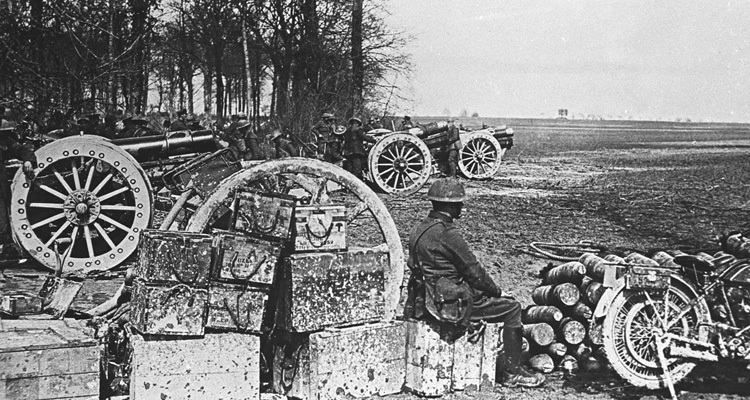 Hotblack at the Advance Headquarters of the Tank Corps. Hotblack appears to have remained there through December and therefore it is mostly likely he posted the card from this location. Find out more about the Heroics of Elliot Hotblack here. Hotblack’s remarkable heroics are featured in our Tank Men: The Story of the First Tank Crews Exhibition.